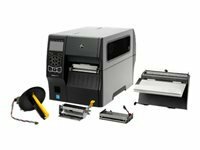 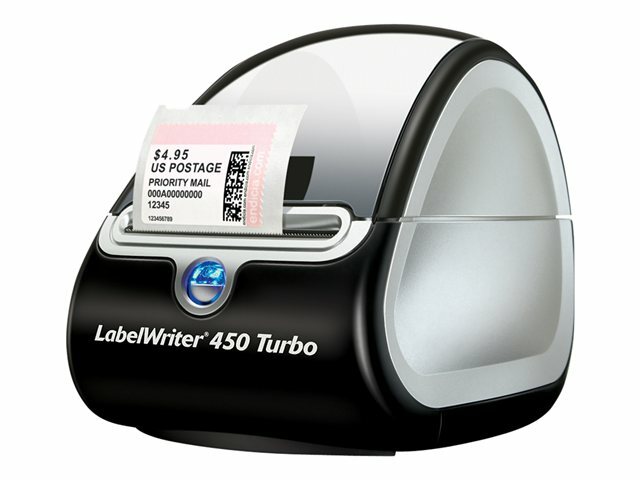 The high-speed, hassle-free labeling and mailing solution is designed for your busy office. 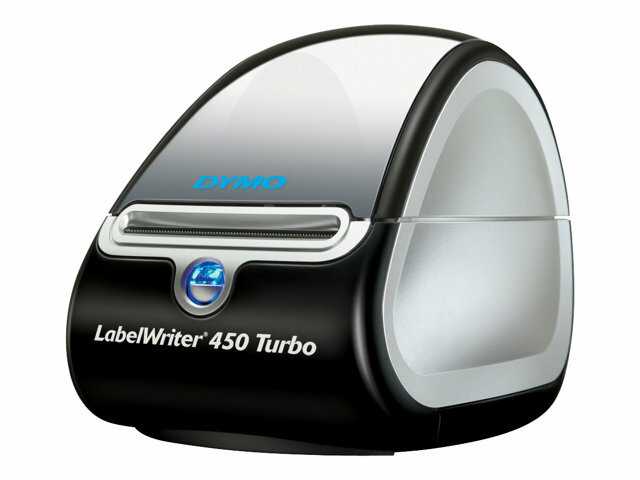 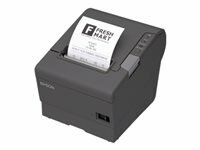 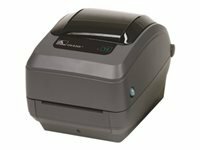 With the DYMO LabelWriter 450 Turbo printer you'll print impressive address labels, shipping labels, file folder labels, name badges, inventory and barcode labels and more. 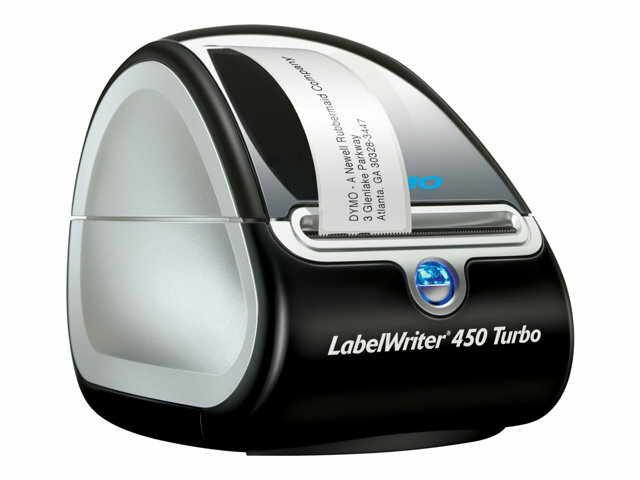 Say goodbye to sheet-label hassles, and expensive ink and toner. 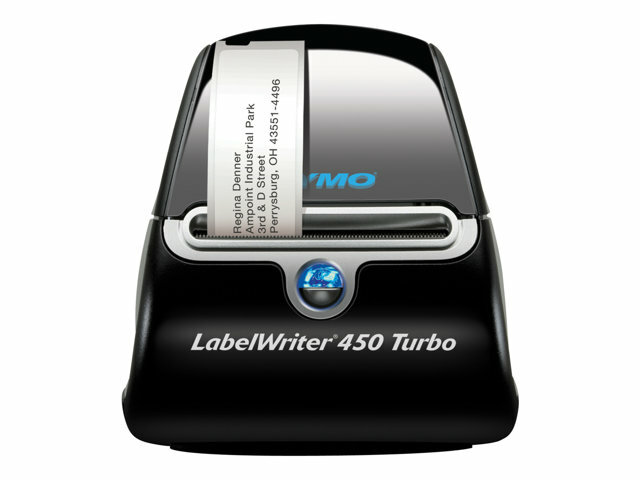 And save time with additional included software that lets you print labels directly from text in popular software programs, and much more.